To view the full details of Articles Agreed Upon by the Arch-Bishops and Bishops of both Provinces, and the whole Clergie. 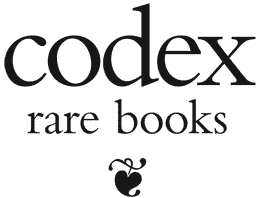 In the Convocation holden at London, in the yeare 1562 and our continuously-growing catalogue of over 838 other titles, subscribe to Codex Rare Books today! Gallery of 20 pages is available to subscribers.